Lisa was the unwanted daughter of Steve jobs and his ex-girlfriend from high school, Chrisann Brennan. She was born out-of-wedlock in 1978, and Steve refused to acknowledge he was her father for years. Paradoxically, while he was in denial, he also called Apple's most promising computer project at the time 'LISA'. Eventually, when she was seven, Steve accepted her and she moved in with him in the late 1980s. She eventually graduated from Harvard's School of Journalism. 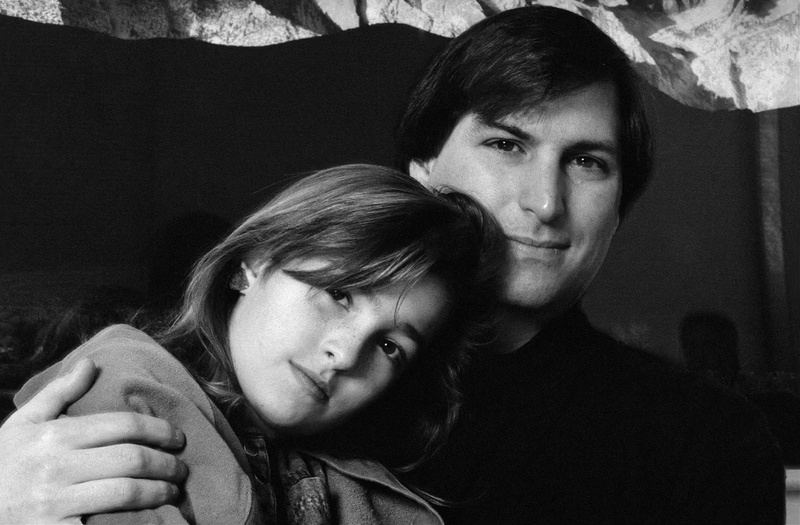 According to Walter Isaacson's bio, Lisa Brennan-Jobs had a tumultuous relationship with her father until the last year of his life.